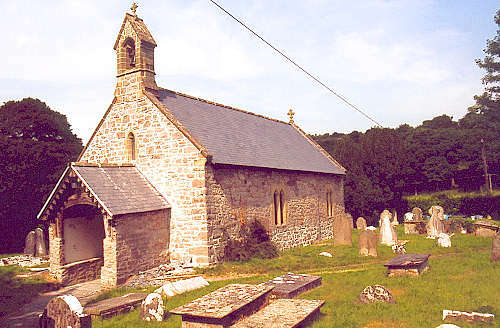 Efenechtyd is one of the ancient parishes of Denbighshire. It is a small parish, and was never divided into townships. For family history information about the church and parish, visit the GENUKI Efenechtyd page.